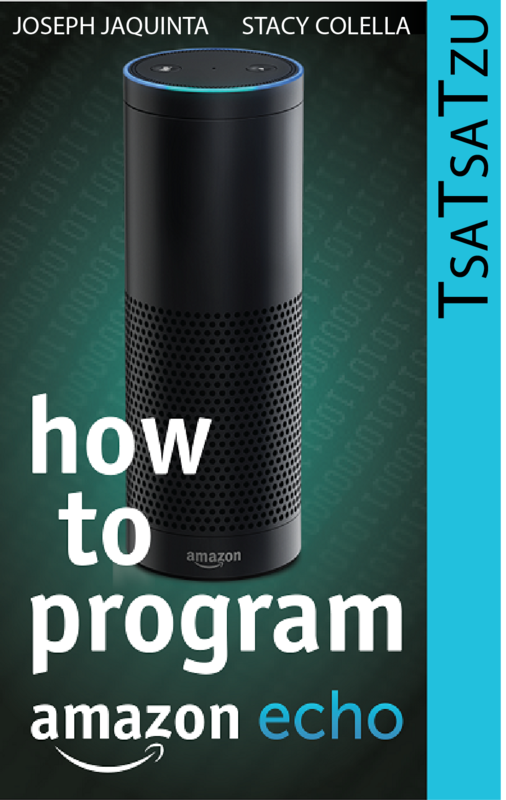 Our company – recognized as one of the top software developers for the Amazon Echo™ and the Google Home™ – develops custom Voice Assistant (VA) software solutions for clients across a host of industries. 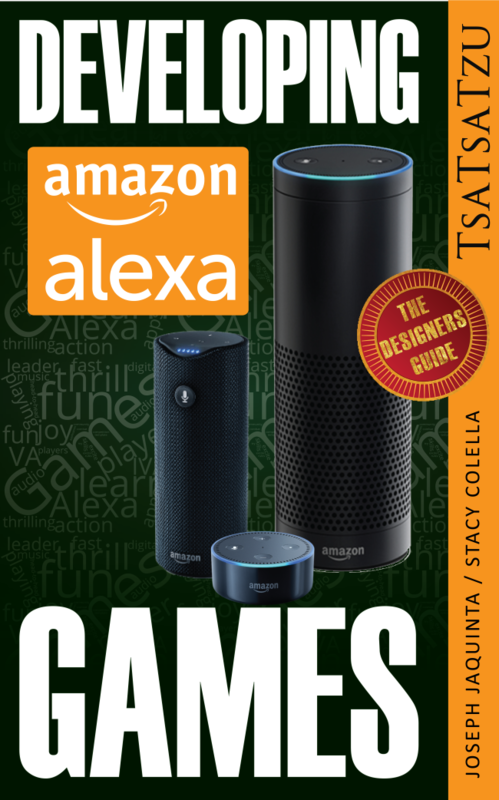 Our real claim to fame is in developing innovative new techniques to enhance audio-only experiences, detailed in our bestselling books, Developing Amazon Alexa Games: A Designer’s Guide (2017) and How To Program Amazon Echo: Design, Development, Testing and Monetization Alexa Skills (2015). 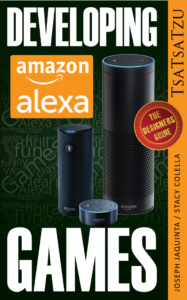 Along the way (and in part to test new libraries on our clients’ behalf), we have developed such popular and award winning VA games as Six Swords, StarLanes, SubWar, MindMaze, 21BlackJack, Friday Night Poker, etc. 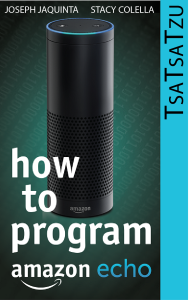 To learn more about Voice Assistants, please see the Adaptive Animus blog, especially the following posts: Voice Assistants Defined, Types of Voice Assistant Applications, Voice Technology: What Does It Mean for Design, The Voice Assistant Gaming Market – Questions Outstanding, The Interconnected Minds Podcast, etc. 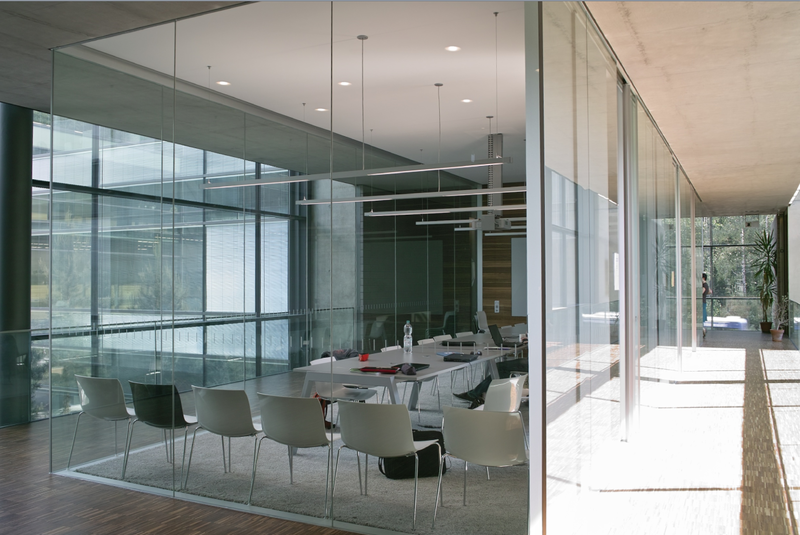 For more information on how a Voice Assistant application for either Amazon Echo or Google Home could benefit your business, please contact us.